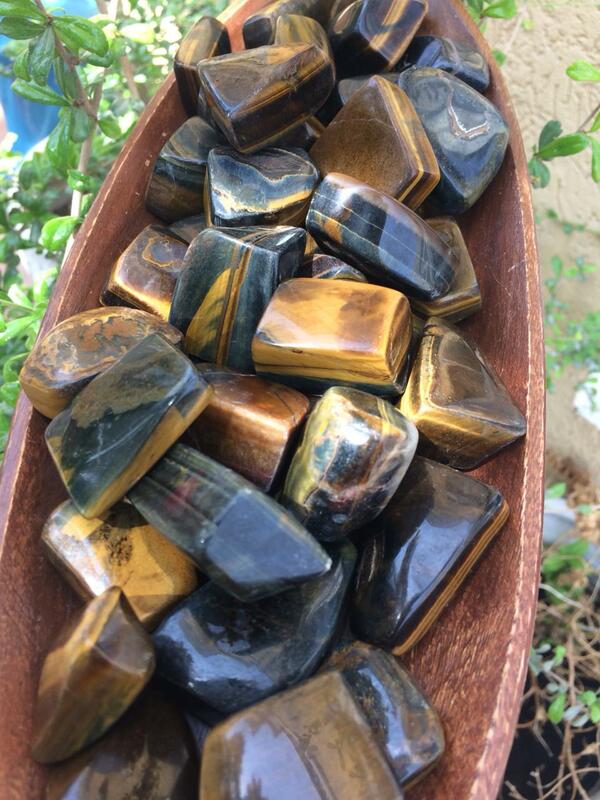 The spiritual healing properties of tiger eye lie within its Golden Ray vibration. 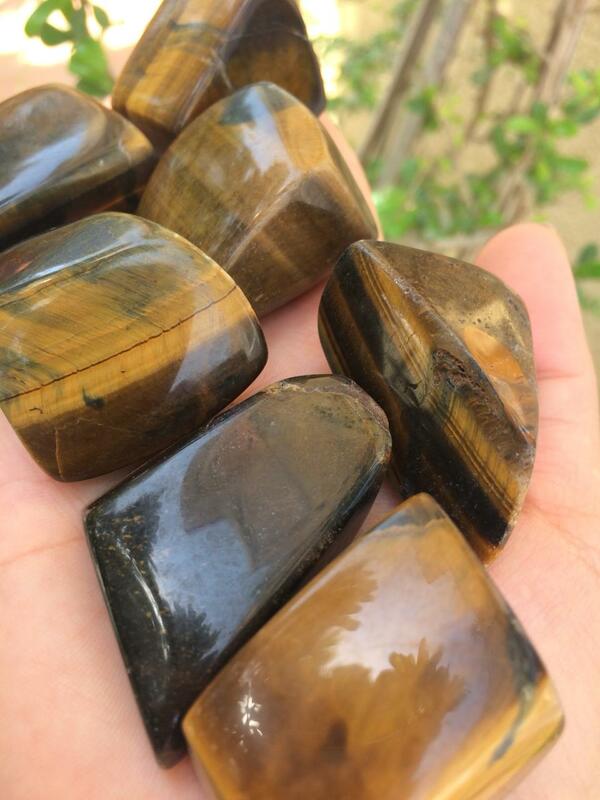 This tiger eye power imparts compassion, grace and unconditional love. 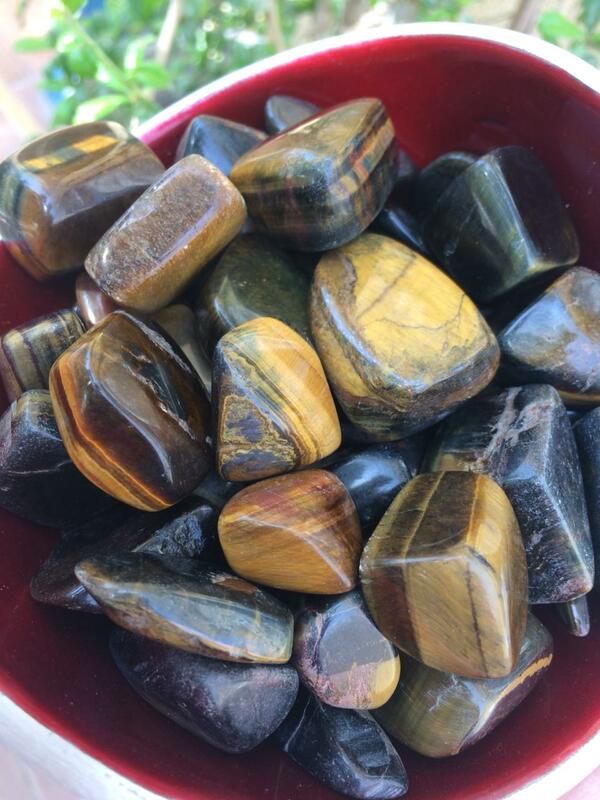 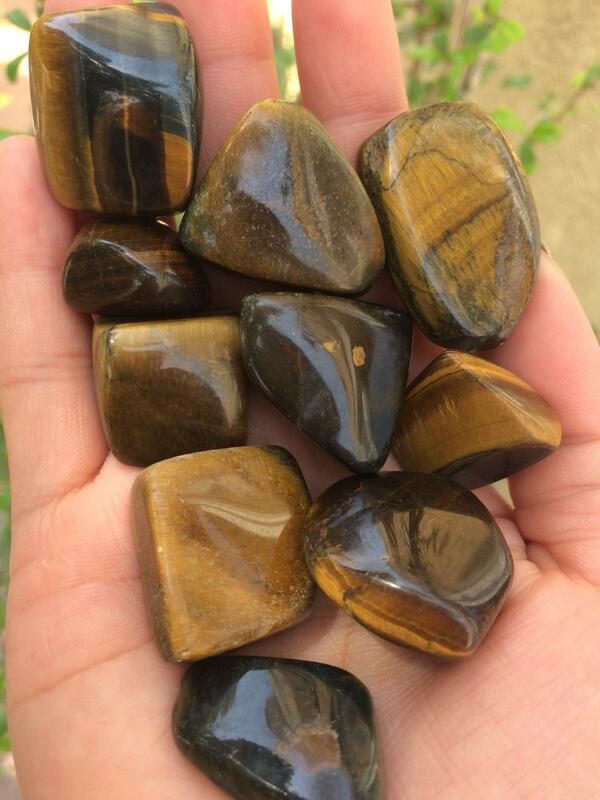 Calming tiger eye properties facilitate communication by allowing one to participate without anxiety or fear. 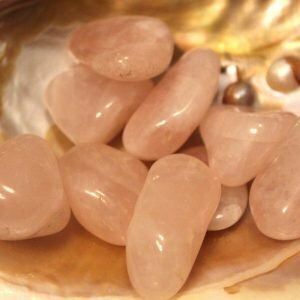 The ability to think clearly with unwavering focus will provide a better understanding of one’s path. 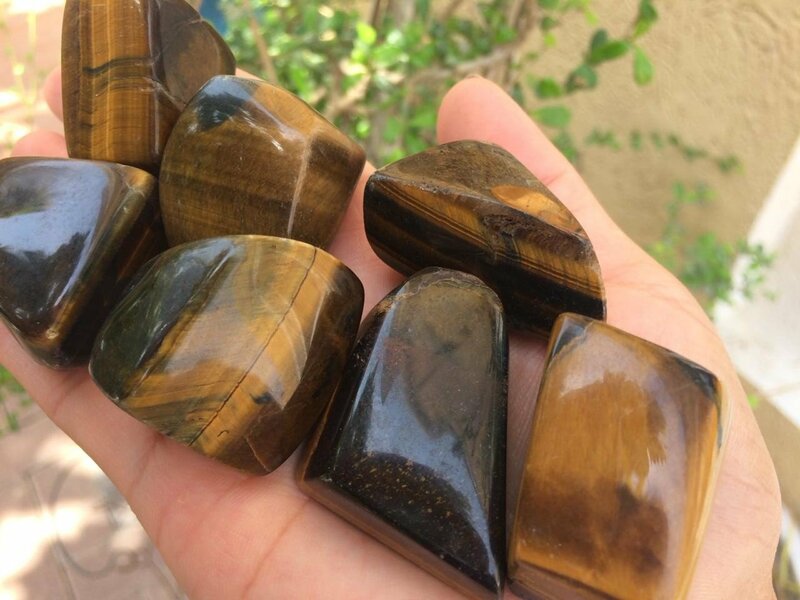 Tiger eye powers are particularly helpful for determining how one can become a helpful force in the world. 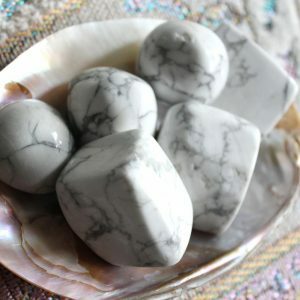 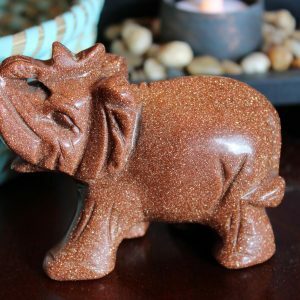 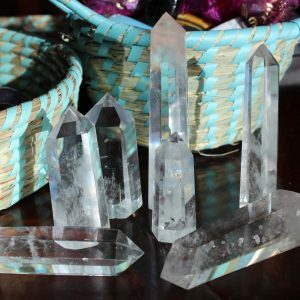 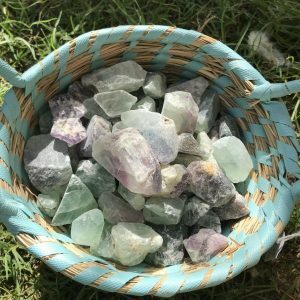 Note: Crystals, minerals and tumbled stones are natural products and may vary in size, color and markings. 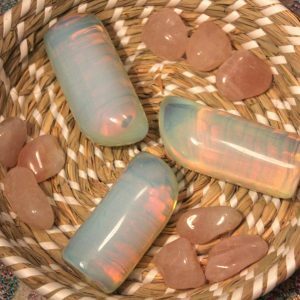 They may also contain natural flaws and inclusions.